I just reinstalled the Steam version of FINAL FANTASY XI and receive "Error code: POL-5312". This error message is a result of the Steam version of FINAL FANTASY XI not being uninstalled correctly. The “ffxi” directory is not uninstalled when you select “Delete Local Content” from Steam. 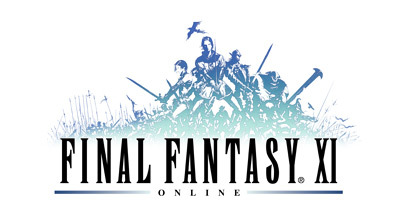 This is prohibiting the PlayOnline Viewer and FINAL FANTASY XI from updating if you reinstall the PlayOnline Viewer and FINAL FANTASY XI through Steam. This issue affects all Windows platforms.